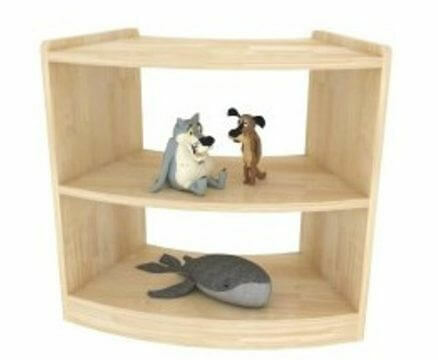 Beautifully designed natural toy storage solutions. 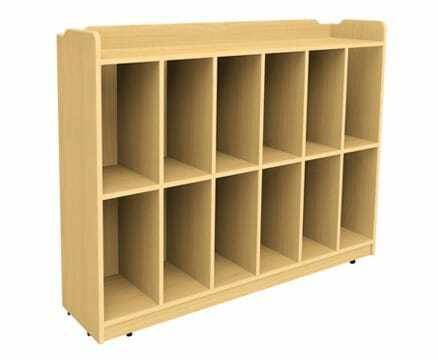 Designed with 6 shelves plus top shelf for easy storage of toys and activities. 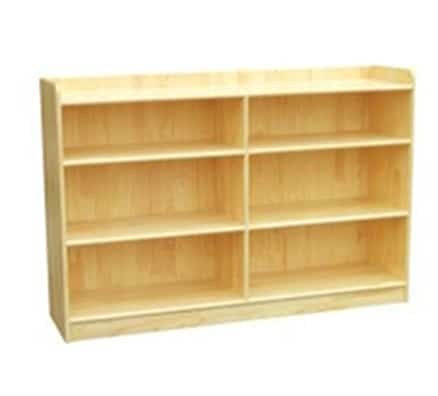 Made of solid timber, sturdy construction. 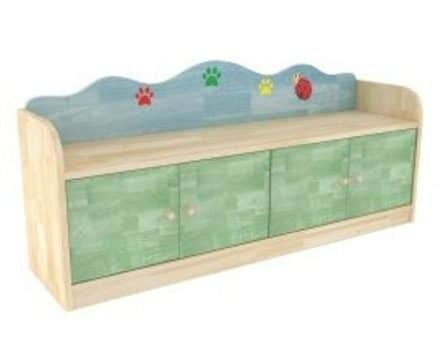 Matches our popular Woodland furniture collection. Modular piece. Compliment any neutral environment setting. 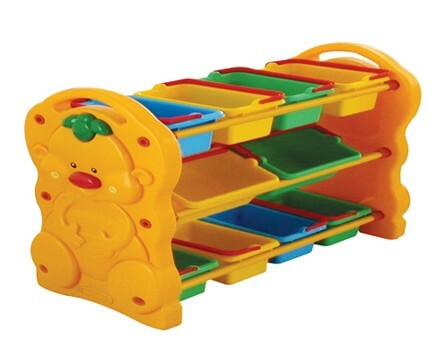 Why this toy storage solution?